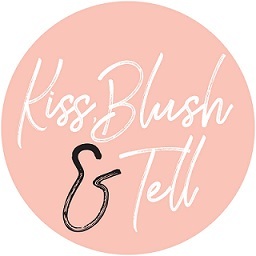 Today’s Top five is from a Kiss, Blush and Tell reader and a friend, Meg. 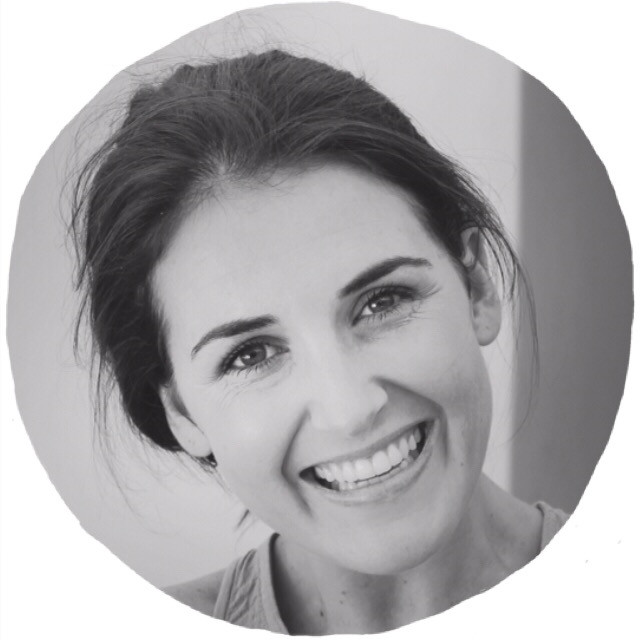 Meg is a huge Dermalogica fan, lives in Bahrain and is a real girly girl (see her blog here). 1. Organic Pharmacy Carrot butter cleanser which I use before Dermalogica Daily Microfoliant - this seems to be the only way for me to get rid of waterproof make up (carrot butter cleanser is oily and can be massaged into the skin for 10 mins, even the eyes without burning). The Daily Microfoliant is how I end each day, and leaves the skin feeling so smooth and cleansed of the days radicals. 2. Clarins Doux Deodorant - this is the most natural smelling and fresh deodorant ever. I have used this for 10 years and refuse to use anything else. I also like that you can read exactly what is in it, and is free of most harmful substances. 3. Coco Mademoiselle bath & shower gel - I use this morning and night, and leaves me feeling beautifully luxurious. The smell also lasts which means you go to bed with a hint of Chanel! 4. Dermalogica Multivitamin Power Recovery masque - LOVE this masque. It is perfect for traveling and very hydrating after long flights. I use it after a long week, or in preparation for a night out. It leaves the skin looking refreshed and glowing. 5. Estee Lauder Advanced Repair night cream - Sadly I am having to use this, and for the past 3 years have been addicted to this eye repair cream. I also love the serum, however, I find it sometimes causes break outs. My Grandmother always wore this and had the most beautiful skin. The eye cream really delivers and I also find doesn't leave my eyes watering or itchy (which I have found with other eye creams). If you are keen to share your Top 5 with me, mail me here.